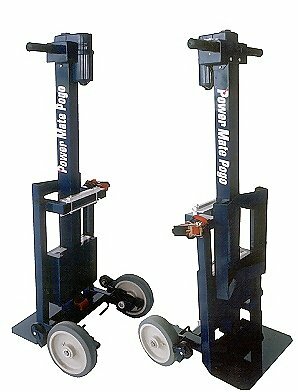 Wheel Frame Assembly, PowerMate® Pogo Battery Pack, Battery Charger and Cylinder Attachment. Weight . . . . . . . . . .
22" x 19" x 48"